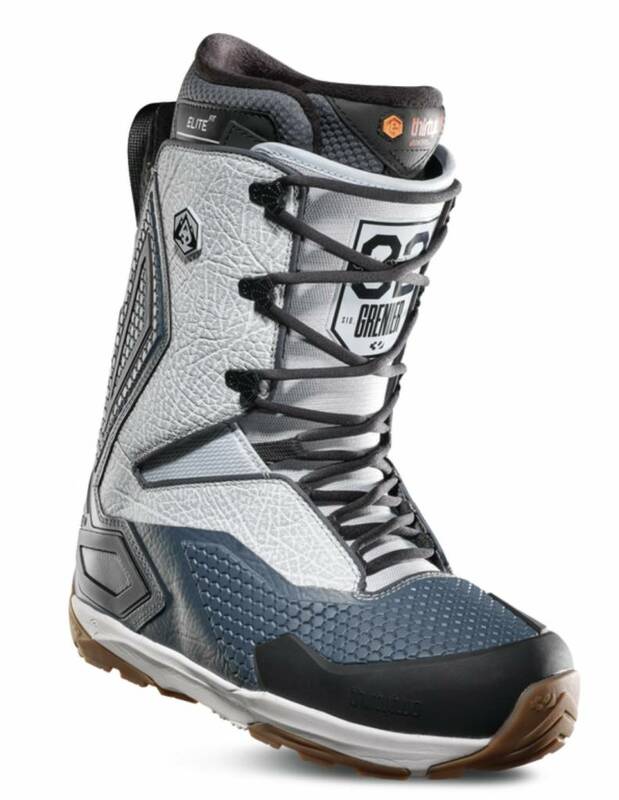 The pinnacle in comfort and customizability the TM3 is the most versatile boot in the thirtytwo line. Tackle any terrain with ease with extra stiffening bars that can be added or removed with ease to adjust the flex depending on ability or terrain. 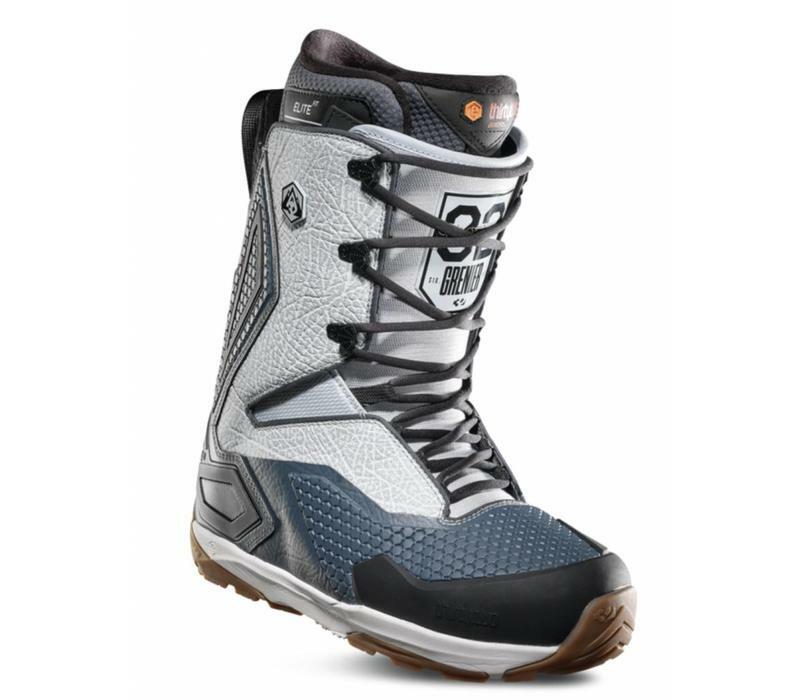 With superior durability and support ride all winter long with consistent fit and flex, these are not cheap but they are worth every penny.